Are you looking for a Delray Beach kids dentist? Palm Beach Pediatric Dentistry is South Florida’s best kid’s dentist. Dr. Saadia, one of the state’s top dentists, has a refreshing outlook on dentistry. 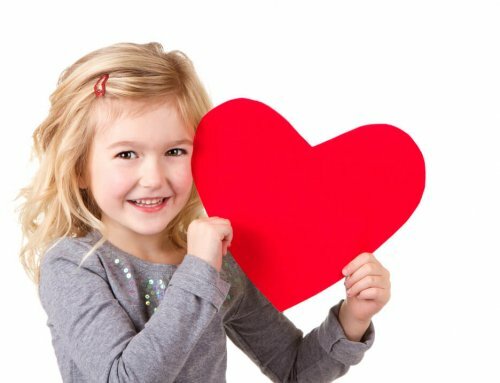 We not only strive to provide the highest quality dental work; we also strive to make your little ones happy. Our office believes the best way to promote proper oral hygiene, is to make the dentist office a welcoming place. Your kids will look forward to visiting us! Dr. Saadia I. Mohammad is our Delray Beach kids dentist. Her philosophy centers on providing dental care and oral hygiene education. She is one of the best trained and educated Delray Beach kids dentists. Dr. Saadia has practiced for almost 20 years. She is also board certified. Board-certified dentists have completed additional education and exams. She is Boca Raton’s first board certified female pediatric dentist. Our Delray Beach kids dentist office offers a variety of services. Dental Check-ups: Your children should receive a cleaning and exam every six months. Fluoride Treatments: Fluoride keeps children’s teeth strong and healthy. It also lowers their lifetime risks of gum disease. Dental Sealants: These protect teeth from tooth decay. 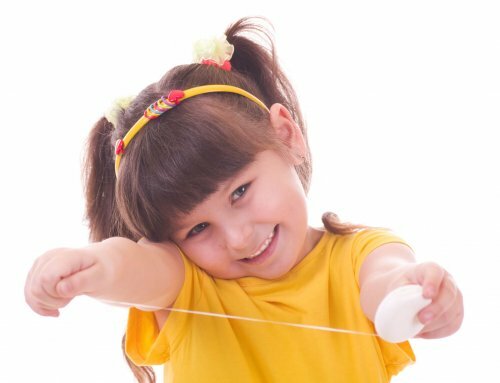 Oral Hygiene Education: Parents and children will be taught proper methods. Nutrition Counseling: We will teach eating habits that promote proper nutrition and healthy smiles. Oral Habit Counseling: Good habits will promote good oral health. Do you want a Delray Beach kids dentist your kids will want to visit? Our office is made child-friendly. The walls are elaborately decorated with colorful artwork. There are murals on the walls and ceilings. It is important for children to be occupied. They won’t want to go to a boring place. Our office features a fully equipped playroom. Your child will explore toys, games and books. Our staff is also trained to make balloon animals. Your children will revel in the entertainment. Some children are already fearful of the dentist. Our entire staff is compassionate and gentle. Our Delray Beach kids dentist prioritizes their mental well-being. We will take extra steps when necessary. We can even reschedule. To make an appointment, call our office at 561-477-3535. It is recommended that children begin regular appointments at age one. 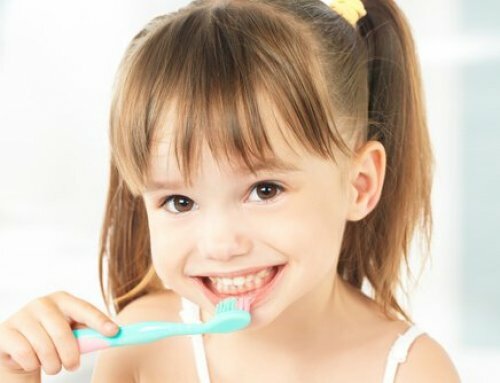 You want to introduce your child to dental care they can enjoy. This will promote good dental health for a lifetime.